On a recent trip to Costco, I found seaweed salad (vegan in my Costco, although in some areas it contains fish sauce), big cheap packages of tofu, little travel packs of hummus, and delectable stuffed grape leaves. I was thrilled to come across these and other vegan goodies. But when I reported my finds on facebook, a few people voiced concerns. Was the tofu GMO? Wasn’t there sugar in the seaweed salad? And shouldn’t I be shopping locally? There is a long list of reasons why people fail on a vegan diet and return to the world of cheese sandwiches and fish fillets. They might have developed overt deficiencies or vague symptoms of poor health. 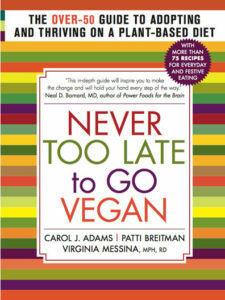 Some ex-vegans say that they experienced depression or foggy thinking or fatigue without animal foods. Others struggled with challenging social situations or with cravings for animal foods. I had the great pleasure of speaking to the members of the Vegan Chicago Meetup last week. In addition to being warm and welcoming, this is another group on my list of organizations that aim to promote an evidence-based approach to vegan advocacy. Before my talk on the Seven Habits of Healthy Vegans, event organizer Dave Sutherland introduced the group’s Vegan Chicago Baloney Detection kit—a guide to critical thinking for vegans, which is based on material from Carl Sagan’s The Demon-Haunted World. It’s that time of year when my stack of unpaid bills is not the tallest structure on my desk; it’s outranked by the mountain of holiday appeals from non-profits. Most of my end-of-the-year donations go to organizations that work to relieve poverty, promote animal rights and veganism, or help animals in my local community. But with so many groups doing exceptional work, I have to prioritize. 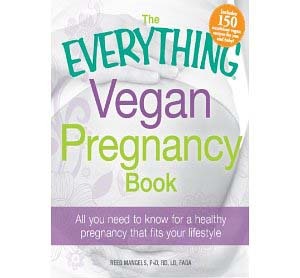 If you aren’t a regular reader of my examiner column, you may have missed my review of a new book for pregnant vegans. 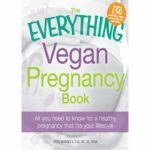 The Everything Vegan Pregnancy Book is written by my friend and colleague Reed Mangels, PhD, RD. blatantly ignoring the rather impressive number of studies that have linked nuts to protection against chronic disease. 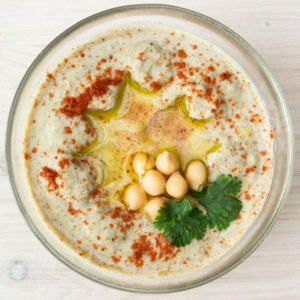 In preparation for World Vegan Day (today!) 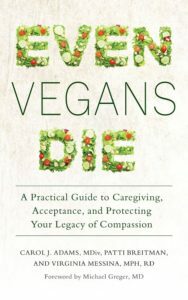 I’ve been looking at some of the best resources for new and aspiring vegans. 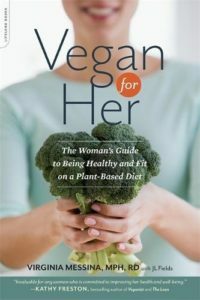 I posted a list of really good free vegan starter guides on the examiner site this past week and a list of five of my favorite new cookbooks over there as well. In 1973, when Henry Spira was 45, two things happened that sparked his interest in animal rights. A friend gave him a cat (he had no personal relationships with animals until that time) and he met Peter Singer. It was a turning point that gave way to full-time activism on behalf of animals. Ethics Into Action, written by Singer, is the story of Henry’s work. It reads like an inspirational tale of one activist’s life as well as a manual on how to get things done. 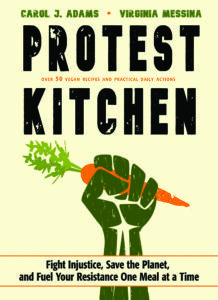 The lessons in this book for activists are not to be missed. The U.S. Department of Agriculture has just released 10 Tips for Following a Vegetarian Diet, and you could knock me over with a feather. 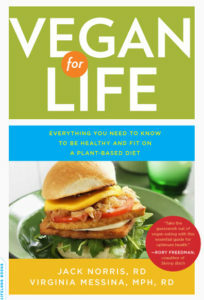 It’s not just that it takes a positive approach; it actually takes a vegan approach.